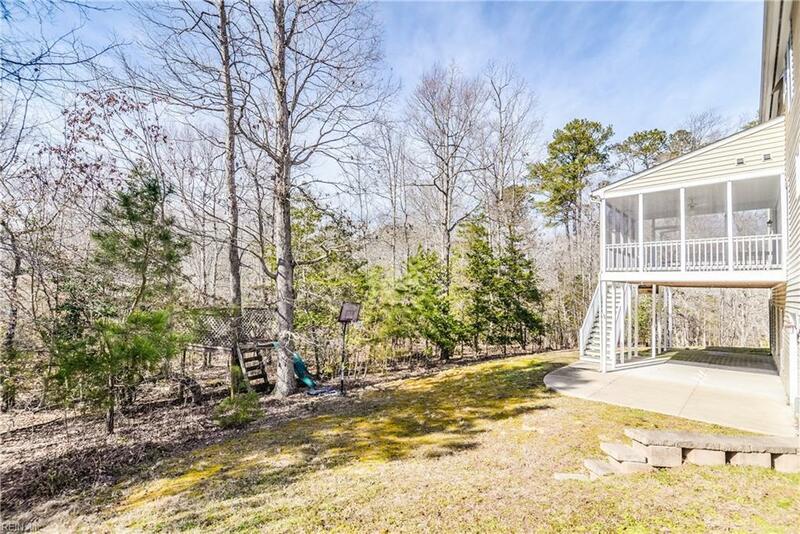 4031 Galverneck, James City County, VA 23188 (#10240545) :: Abbitt Realty Co.
Gorgeous 6 bed, 4 bath home available in the Monticello Woods Subdivision. 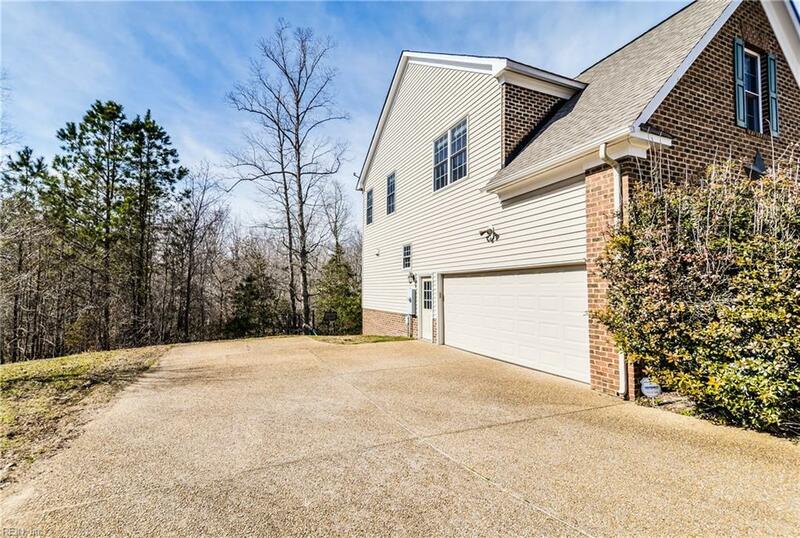 Features include cul-de-sac living w/ 1st floor bedroom/office, attached full bath, French doors leading to the formal dining room, open concept kitchen & living room combo. Living room with gas fireplace flanked by built-in cabinets, lots of cabinet/countertop space, recessed lighting & double staircases. 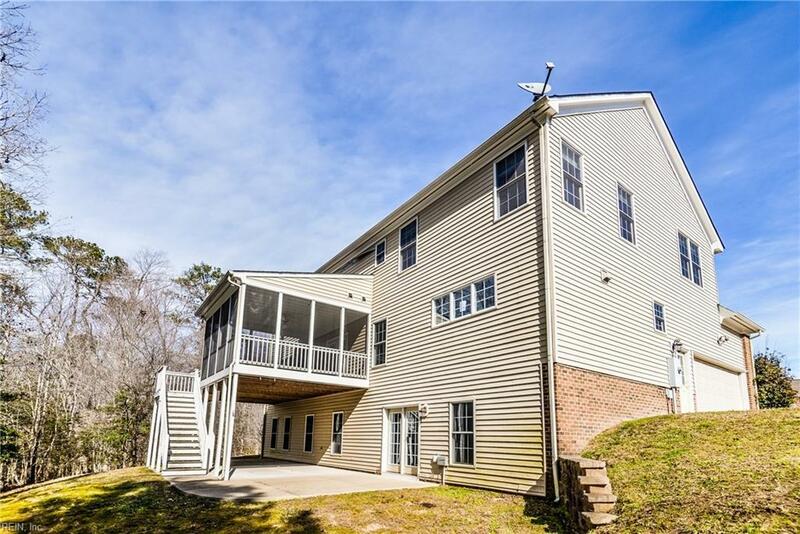 Upstairs you will find the master suite, master bath & walk-in closet, 4 large bedrooms w/ walk-in closets, shared full bath & 4th full bath in the hallway. Buyer responsible for all HOA transfer fees. 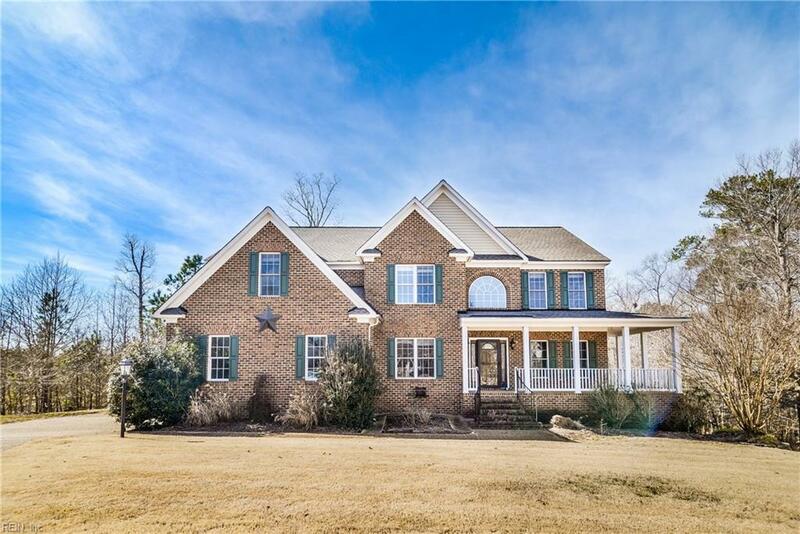 Listing broker & seller assume no responsibility and make no guarantees, warranties or representations as to the availability or accuracy of information herein. All info must be verified by the purchaser.